PHILADELPHIA -- An ex-prosecutor says his decision not to charge Bill Cosby with drugging and molesting a woman led to the comedian paying his accuser a settlement "well into the millions of dollars." Bruce Castor's assertion in a lawsuit Thursday is the first time anyone has put a value on the settlement. 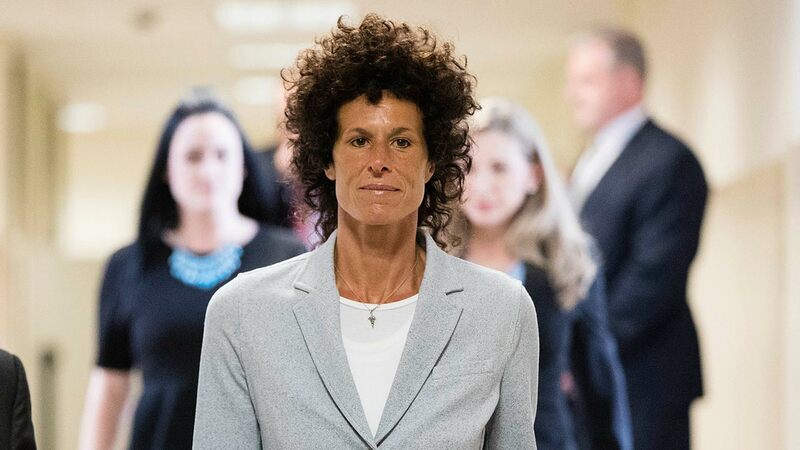 Castor's lawsuit says accuser Andrea Constand and her lawyers harmed his reputation and cost him a chance to return as district attorney in suburban Philadelphia. The settlement's terms are confidential. The lawsuit doesn't explain how Castor would know how much it was. His and Constand's lawyers didn't immediately return messages. Castor has testified that his decision to not prosecute was intended to let Cosby speak freely at a civil deposition. A new prosecutor charged Cosby after excerpts from that testimony were made public. A June trial ended in a mistrial. A retrial is scheduled for April.